Solution-Focused Therapy, is a type of intervention that places far more importance on discussing solutions than problems. Of course, you must discuss the problem to find a solution, but beyond understanding what the problem is and deciding how to address it, Solution-Focused Interventions will not dwell on every little detail of the problem you are experiencing. When you meet with a worker it will root your sessions firmly in the present while working towards a future in which your current problem or problems have less of an impact on your life. The “Time Limited or Brief” aspect in Solution-Focused Interventions are a key component to their success. The goal is to find and implement a solution to the problem or problems as soon as possible to minimize time spent in a supportive environment and, more importantly, time spent struggling or suffering. Solution focused interventions are therefore targeted to finding realistic, workable solutions for clients as quickly as possible. To provide this support Tagsa is providing a “Community Wellbeing Navigator”. This is a service that informs isolated, lonely and those with both physical and common mental health issues, of community activities and services by providing them with information, signposting and introductions to range of local services, through one-to-one-support as well as outreach sessions. Community Wellbeing Navigators offer free personal signposting and support for people who want to do more in their local area. It aims to improve confidence and wellbeing and tackle loneliness through friendly, trained ‘navigators’, who make contact with people, get to know them and share information on different things that are happening where they live. Whether it is meeting people, becoming more active, rekindling old hobbies, volunteering or learning something new - the community navigator can point them in the right direction. If the person needs extra support, the Community Wellbeing Navigator can come along with them when they try something for the first time. They can also support the individual with any concerns that they have about getting out and about – including safety, transport or specific worries – by connecting them with other community and health services to tackle these problems. 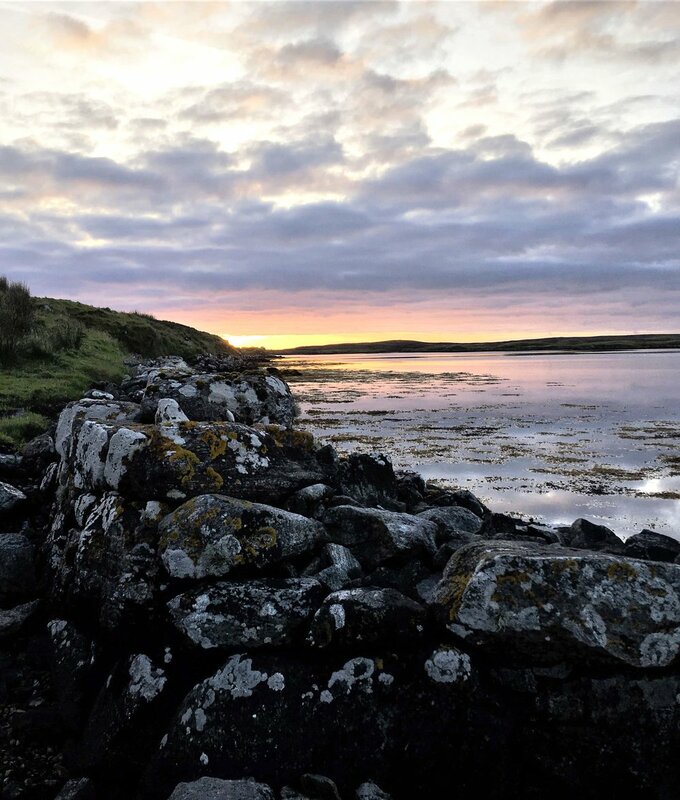 The service, which provides short-term support and follows the principles of Time-Limited Solution Focused Interventions for anyone across the Uist’s, is completely free and it is available to people in their home or via phone appointments.